If your dream is to operate your own business and you are skilled in sales, there is a business opportunity for you at the NSBC. As one of the fastest growing organisations of its kind in the world, the NSBC is offering an unmatched business opportunity to select individuals who want to seize the entrepreneurial way of life and live their dream. Becoming an NSBC Licensee is truly rewarding and fruitful. For high achievers, the rewards will be plentiful—the potential to earn a six-figure income, and the satisfaction of making a positive impact on small businesses throughout the nation! The opportunity is equally tailored to established business owners who would like to expand on their existing base. What is the role of a NSBC Licensee? 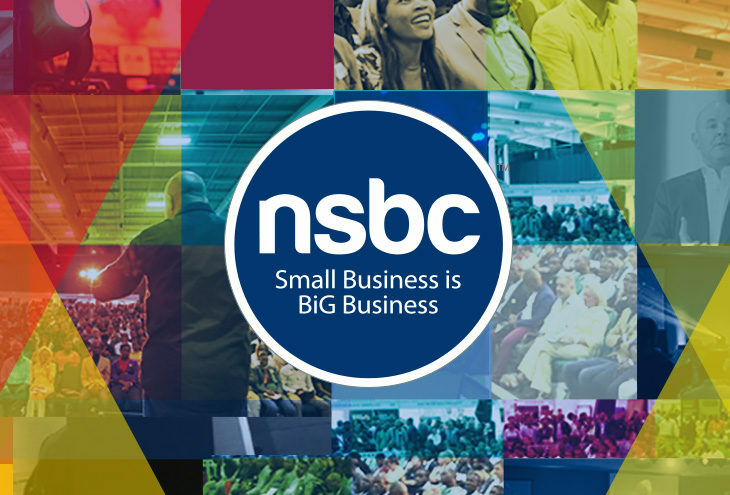 The NSBC Licensee plays a key role in building South Africa’s most powerful community of SMEs. 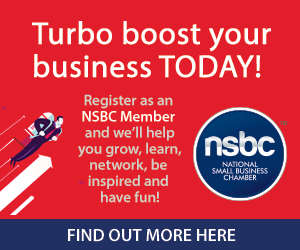 The role of the NSBC Licensee is to provide SMEs with key value-added services to help them boost their businesses. These services and marketing activities are provided by the NSBC. It’s about giving them the extra edge in their quest for success. We will show you what it takes and exactly how you can become a highly successful mobile entrepreneur as a NSBC Licensee. This we do at the initial no-obligation Opportunity Presentation. The selection process favours applicants who have sound sales experience and a good business track record, those who are self-motivated, success driven, excellent communicators, outgoing, and enjoy networking with others. If you enjoy meeting people, helping others, closing deals and having fun while earning an above average income … then this opportunity is certainly for you. If you want to find out more about this opportunity and secure your invite to a free no-obligation Opportunity Presentation click here.